Learn why clean air is vital to your health and wellbeing. 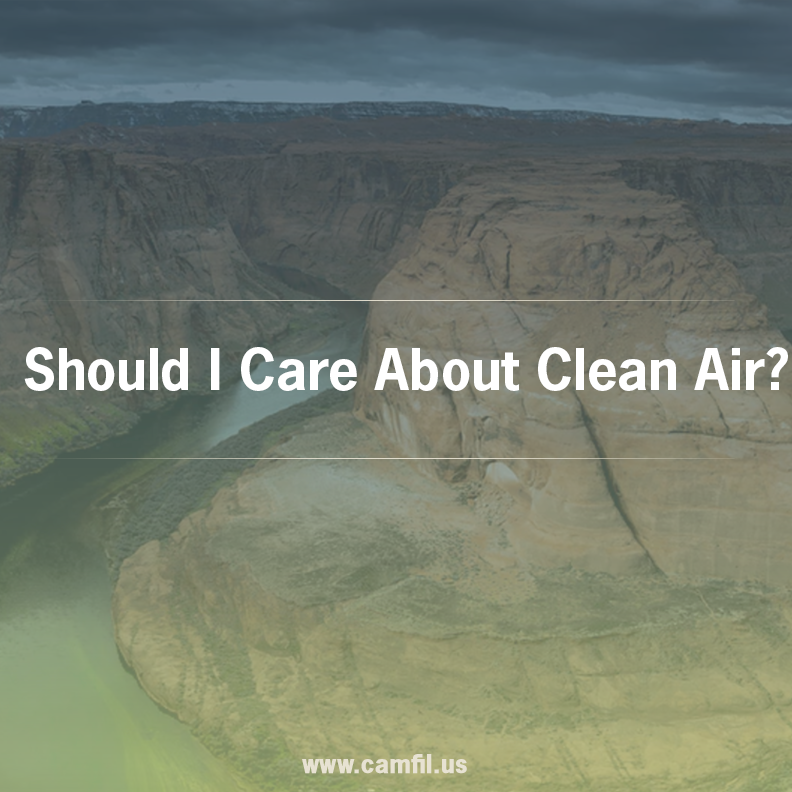 Most people can identify air pollution through a thick haze in the air, or through the exhaust that blows out of a car, but the concept of clean air and why it’s important may not be something that we think about often enough. But with outdoor pollution worsening in nearly every major world city, clean air and the lack of it, especially in underdeveloped countries may become a health crisis issue. The report also found that 98 percent of major cities in countries with at least 100,000 low income and middle income residents, have an air quality index that is below WHO limits. That figure drops to 56 percent in highly developed countries such as the U.S. and Canada, but that is still a number that should concern anyone who understands the adverse health effects of low quality air. But it’s not just outdoor pollution that should concern you, because indoor air quality has also become a problem, due to a variety of pollutants generated inside commercial facilities and residences. In fact, an article on CNBC.com referenced a study, which found that indoor air quality was often worse than the air found outdoors. Without effective air filtration systems, indoor pollutants can cause a variety of health problems, including the worsening of asthma. Although statistics paint a bleak picture about the downward trend of air quality, people most often respond to critical issues when it becomes more personal. So why should you care about clean air? There are multiple reasons, but nearly all of them are directly related to the long-term consequences of breathing contaminated air. Dr. Jodi Sunyer and researchers at the Centre for Research in Environmental Epidemiology in Barcelona, conducted the study, which analyzed three factors related to memory and focus in 2,700 grade-school children every three months over a year. Sunyer found that in schools located in highly polluted areas, cognitive development was slower than in schools in less polluted areas. While there may be other factors involved, the study did raise concerns about the effects of breathing vehicle exhaust on the developing minds of children. But there’s some good news on the other side of the equation. The study analyzed 2,000 children in five Los Angeles neighborhoods over a period of 12 years, and found that as the air quality improved, lung function also increased. And although Los Angeles still has high levels of pollution, the city has made significant strides to reduce auto and factory emissions, which has reduced the overall level of outdoor air pollution. So, you can see that as air pollution increases, it has a very negative effect on the cognition and the lung-capacity of children. But it’s also true that making improvements in air quality can also have a positive effect on the mental and respiratory health of children. The takeaway from all this is that clean air should be a human right, but in many developing countries, vulnerable groups such as children and the elderly are suffering health issues because they are exposed to harmful particulates outdoors and indoors. For more than 50 years, Camfil has sold affordable and energy efficient air filtration products to commercial facilities. We understand how important it is to provide clean air solutions to as many people as possible. Please visit our website to learn more about clean air, and to find out what products we offer.